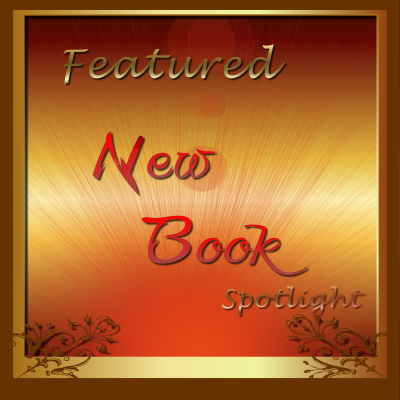 My friend Suzanne Grieco Mattaboni steps into the spotlight this week! To be honest, we weren’t even casual acquaintances before the Running Wild Anthology of Stories came out, but now that we’ve been working together for a couple of months, let me tell you what a cool woman Suzanne is. You’ll want to check out her story, Dawning, and then connect with her. So, Suzanne, what song makes you think of your story? This sounds fatalistic, but “It’s The End of the World As We Know It” by R.E.M. 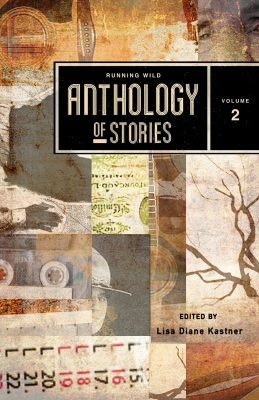 makes me think of my story, “Dawning,” which appears in the “Running Wild Anthology of Stories” (Volume 2). First off, the song dates to the late ’80s, which zaps me back to when the confusion of navigating an adult world first hit me. Like a frying pan to the head. I heard the producers of “Friends” wanted to use this song as the opening theme but couldn’t afford it. They wanted it because it embodies that point when life first spits you onto the pavement of the grown-up world, left to find your way in the midst of what seems like the insurmountable insanity of adulthood. Yet you have to give in to it, realizing you’re destined to become another person soon, someone who might even have a better, more drama-free existence and professional life ahead of her. Eventually. If you can tough it out. “Dawning” drops us into that moment. Throw in a Manhattan Christmas party, the 7 train to Queens, 15 helium balloons, illegal substances, and a best friend who doesn’t understand the word NO, and you’ve got the picture. Give the story a read! Pick up your own copy of this incredible anthology. The more I investigate it, the more I love it and am proud to be one of its contributors.